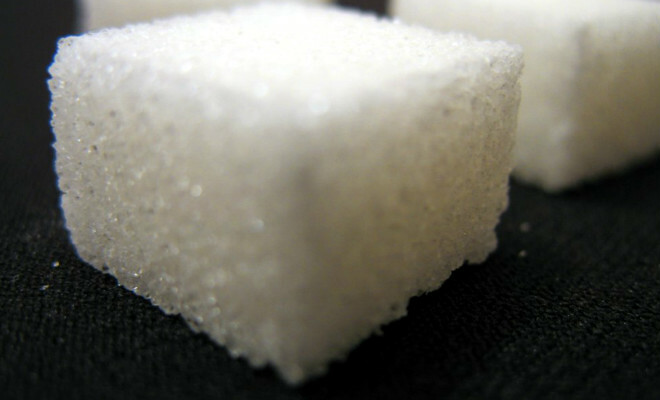 The British trading Czarnikow revised upward its 2012/13 estimate of global sugar surplus to 9.1 million tonnes, an increase of 17% compared to its previous forecast. The main reasons were higher- than-expected- productions in India and Brazil. A similar figure was estimated by Datagro , which also estimated a surplus of 10.27 million tons, from 8.92 million the previous season, according to data released by the consultancy on Tuesday .